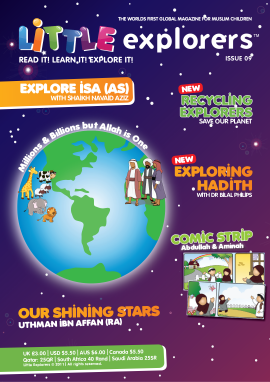 View Basket "Issue 07" was successfully added to your basket. 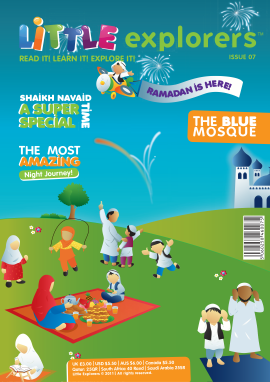 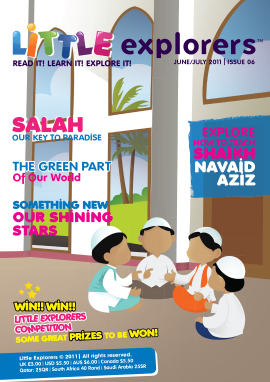 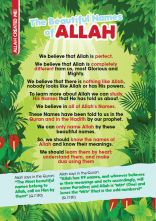 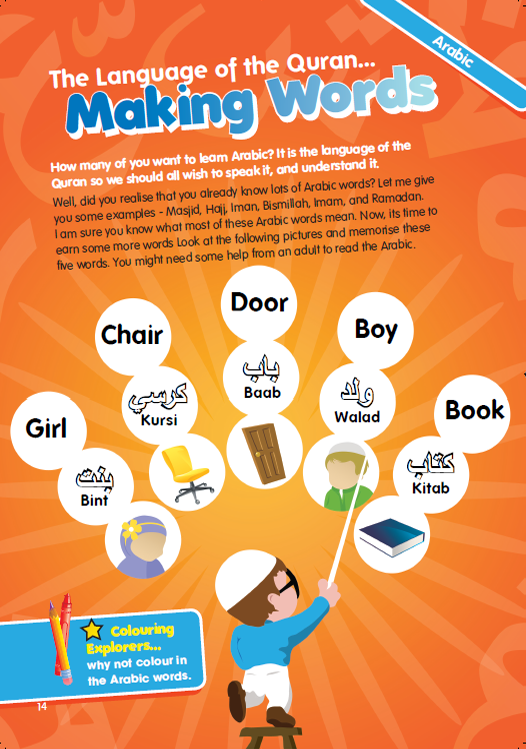 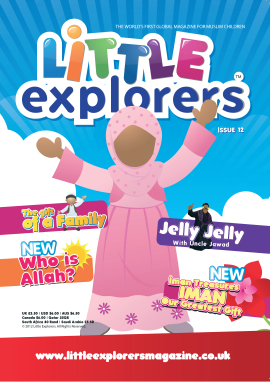 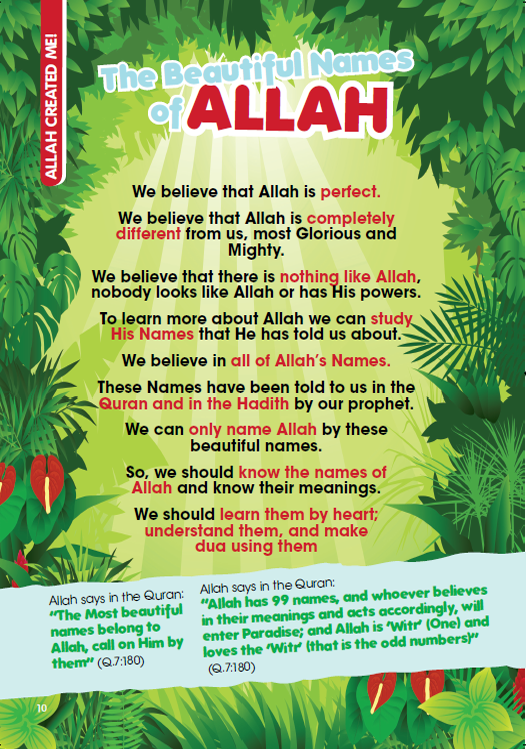 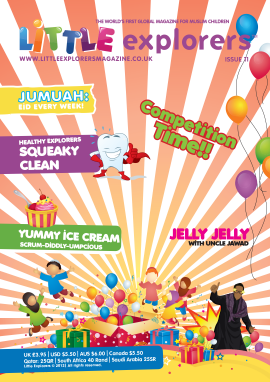 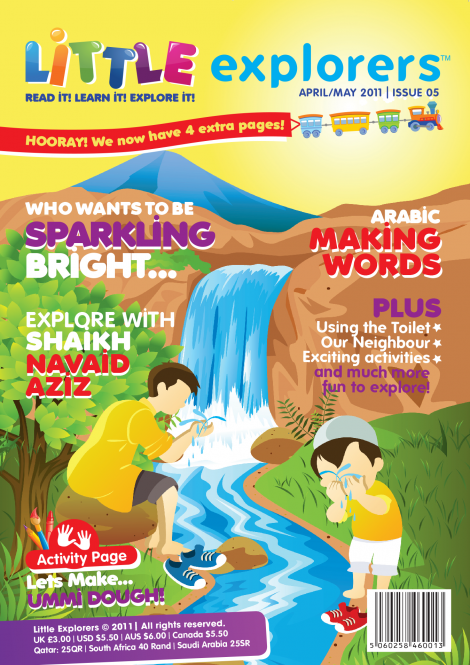 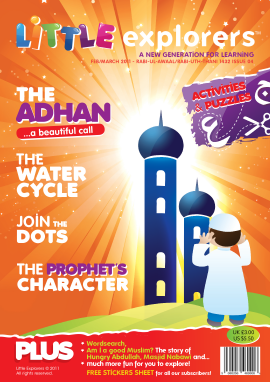 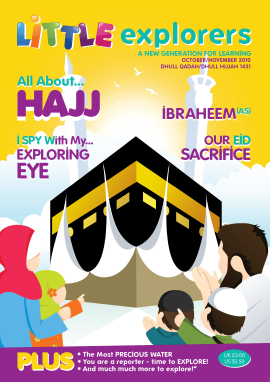 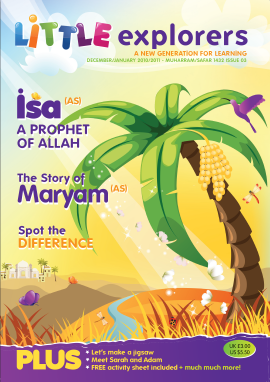 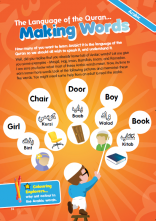 Learn all about making Wudu in this issue. 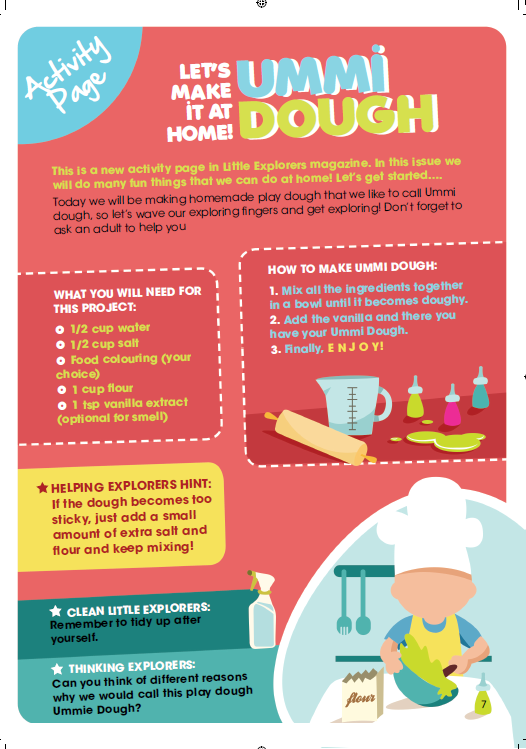 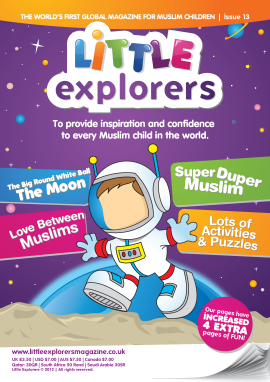 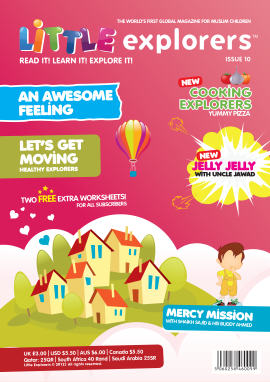 Plus lots more activities, recipes & interesting facts!!! 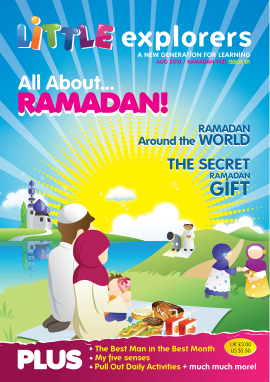 It is not necessary for other tissues to be sterile, they only need to be clean from pathogenic fungi https://writemypaper4me.org and bacteria.